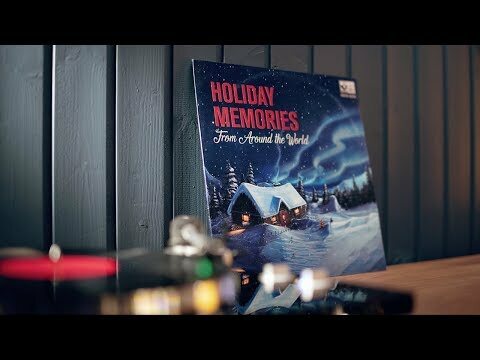 Icelandair - Memories mean the world to us! Emirates - We've got treats! 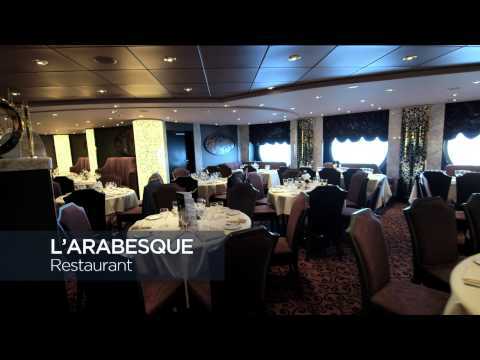 The best of MSC Preziosa! 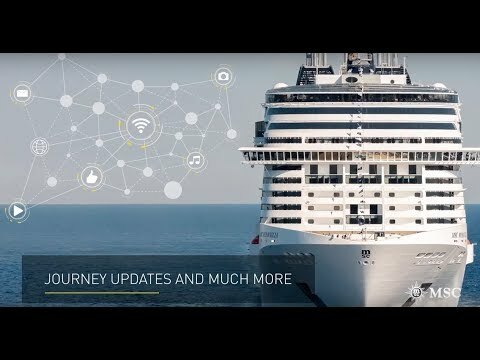 MSC Cruises - Introducing Zoe ...! NCL - Aussie hit musical “Velvet" debuts at sea aboard Norwegian Jewel! 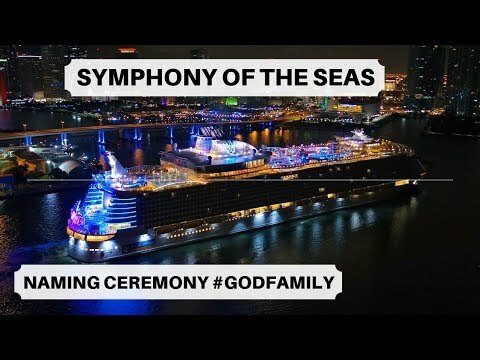 Royal Caribbean International - Our first Godfamily!